Nashville just experienced two weeks of reading the Word of God aloud together at various events. 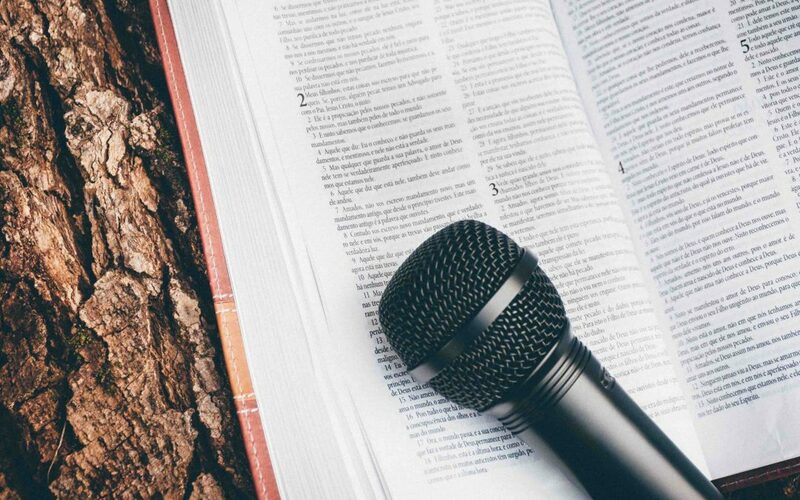 For the third year, different ones of us took segments of Scripture and read them aloud into the airwaves over Middle Tennessee. Then we gathered together and heard the final chapters of Revelation read aloud, thus bringing ourselves into the blessing that John spoke in those opening verses of his Revelation: “Blessed are the ones who read the words of this prophecy and blessed are those who hear it and take to heart what is written in it” (Revelation 1:3). Then Francis Chan was here over the weekend and challenged us to do the very thing we had been doing. Francis spent half of his speaking time just reading from the Word of God – letting it speak without comment or interpretation. This has stirred in me again the blessing of reading the Word aloud even in my private times of reading – as well as praying out loud. I find that I am doubly challenged when I not only read and pray, but I hear myself reading and praying aloud. I am moved not only by the reading but also by the hearing. Scripture speaks often of reading the Word aloud. Paul told Timothy, “Until I come, devote yourself to the public reading of Scripture” (1 Timothy 4:13). He wanted his letters to be read aloud to the believers (see Colossians 4:16 and 1 Thessalonians 5:27). I challenge you to find a place where you can both read and pray aloud for the next week and see if this does not enrich your time with the Lord. I am praying for an established lifestyle of being double blessed, doubly challenged – reading and praying while listening to myself in the reading and praying.